Think about all of the objects that fall onto your carpet and get trapped inside the fibres – dust, dirt, animal dander, food, human hair, millions of dead skin flakes, dust mites and other allergens that may cause serious health hazards like allergies and upper respiratory infections. A household vacuum cleaner can only reach the visible layer of dirt; the inner layers of the carpet may still be harbouring pollens, fungus, bacteria, and hundreds of other harmful allergens and chemicals. Monarch Prestige Clean take the hassle and stress out of cleaning the carpets to ensure your home and business has clean, healthy carpets. 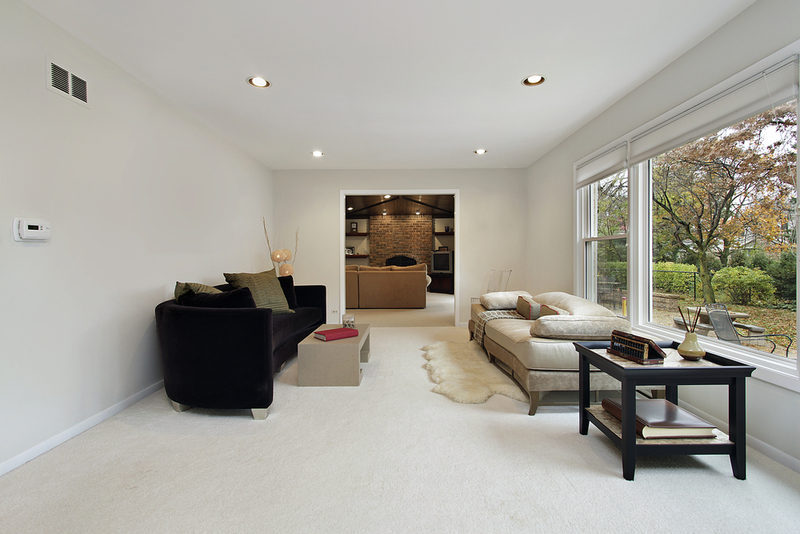 Monarch Prestige Clean is an expert and professional carpet cleaning service provider based Locally. We understand how important it is to keep your surroundings clean and healthy. Monarch Prestige Clean has been serving satisfied customers in the Gold Coast & Northern NSW area since 2002 by providing the most latest up to date Technology in carpet cleaning sustainable & Dry in 1 hour. Our specialist carpet cleaning Technicians at Monarch Prestige remove more stains as well as the most harmful contaminants from your dirty carpets. Once our highly skilled carpet cleaning technicians clean your carpet it will be cleaner, brighter and be as fresh as it was when it was brand new. Well equipped with the best cleaning technology – Our carpet cleaning technicians use the most advanced and most up-to-date ‘low moisture cleaning technology’ to clean your carpets. 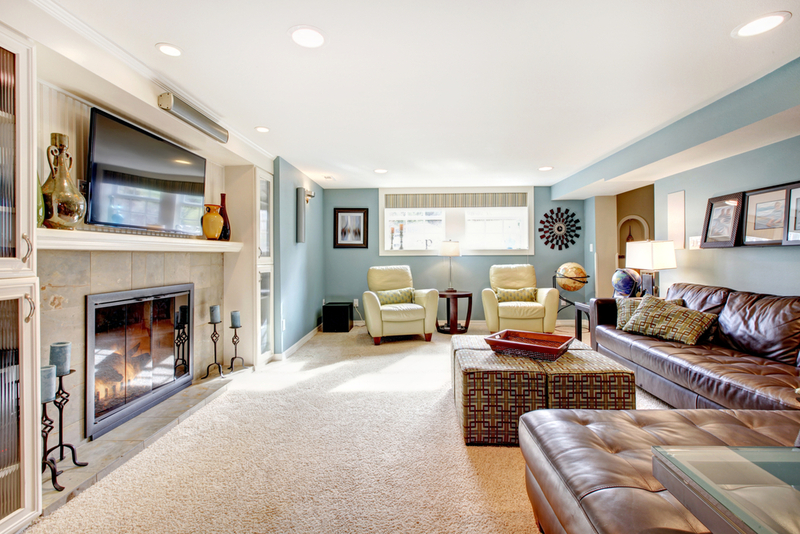 We only use environmentally safe products to ensure your carpets’ long life. Our HEPA filtered Dyson bagless cleaners eliminates redistribution of particulates from your carpet back into the atmosphere. Experience – Greg is our Master Technician, fully trained by the “Australian Carpet Cleaning Institute” with a certificate III in Asset Maintenance – Carpet Cleaning. All our Technicians have also attended “ACCI” training or received extensive on the job training from Greg. We have over 60 years combined business and professional service experience including the past 17 years owning and operating Carpet Cleaning Business’s. Monarch Prestige Clean has been setting industry standards since 2002. Rates – Our mission is to deliver the highest quality carpet cleaning services through professionally trained staff who deliver results. Our general spot removal is included in the cost. Not only are our prices affordable & professional you can really see the difference, we also ensure that If your not happy with the results get us back within 7 days & we will come back & clean for free. We cant be much fairer than that. Professional – We have a professional and systematic approach. All furniture that is required to be removed, can be moved and when carpet cleaning is complete, we will return it to its rightful place. If the very thought of carpet cleaning at your home or commercial premises is causing you stress, call us today on 1800 725 666 to speak to one of our representatives and find out why we are the best in carpet cleaning on the Gold Coast. Alternatively, you can click here and fill the online ‘Request a Quote’ form. One of our representatives will contact you soon.